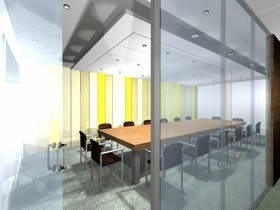 Refurbishment of offices at an award winning property. 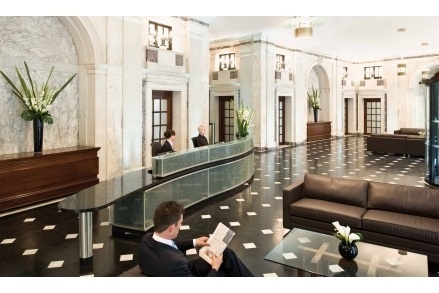 Winters Electrical completed the refurbishment of prestigious offices on the ground floor of Number 1 Finsbury Circus. 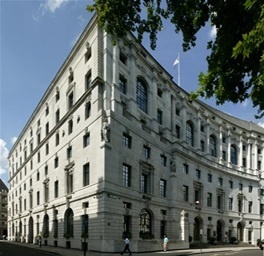 The building in the City of London won the 2009 City Heritage Award for Excellence in Building Conservation. 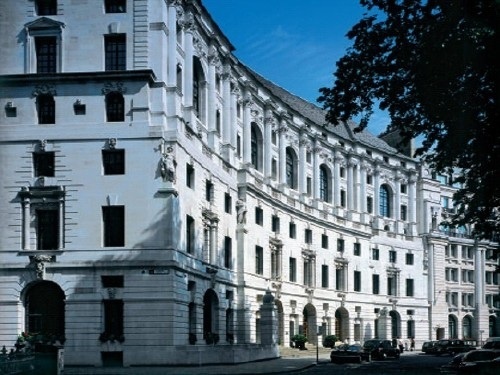 Winters, who also completed the electrical test and inspection of the entire building, were contracted to undertake the electrical fit-out at this prestigious address. 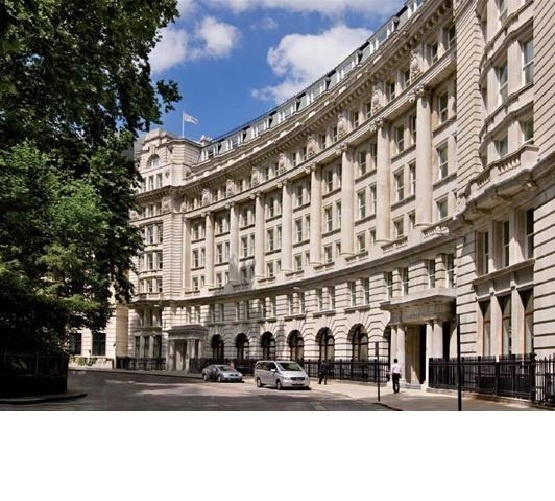 The works included; Lighting and power installation, Electrical Distribution, UPS and Intruder Alarm.